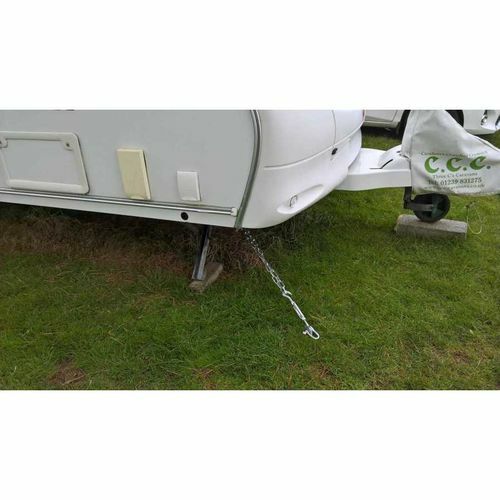 Spirafix Ground Anchors have a wide range of uses and this is another example of just how versatile our products are. 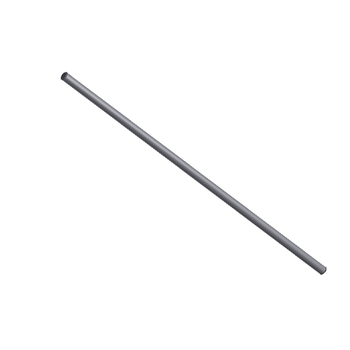 Easy to use and install, they can be removed and repositioned if required. We've put together a useful kit which should provide you with additional security. 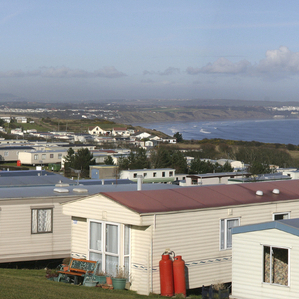 Many insurance companies will reduce your premiums if you have installed caravan theft prevention devices. 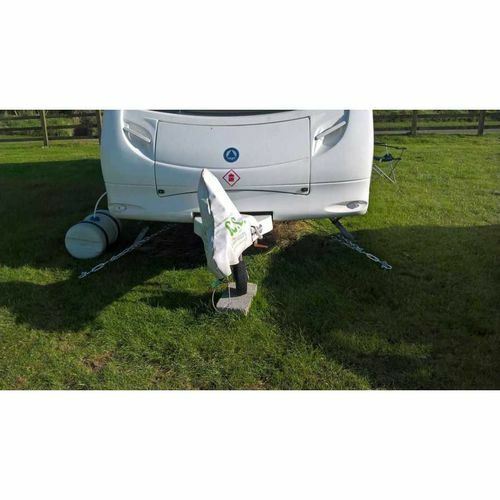 We've put together the SK687 Caravan Kit which contains 4 each of the following - SF50-10-0490B, shackles, chains and buckles. 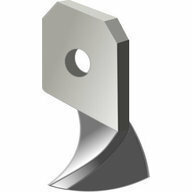 B type anchors have a single hole head. 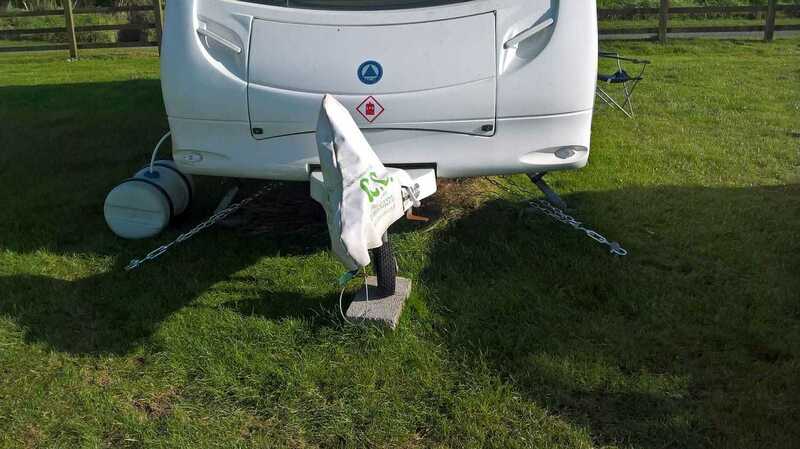 Simply drive the anchors down into position on each corner of your caravan. 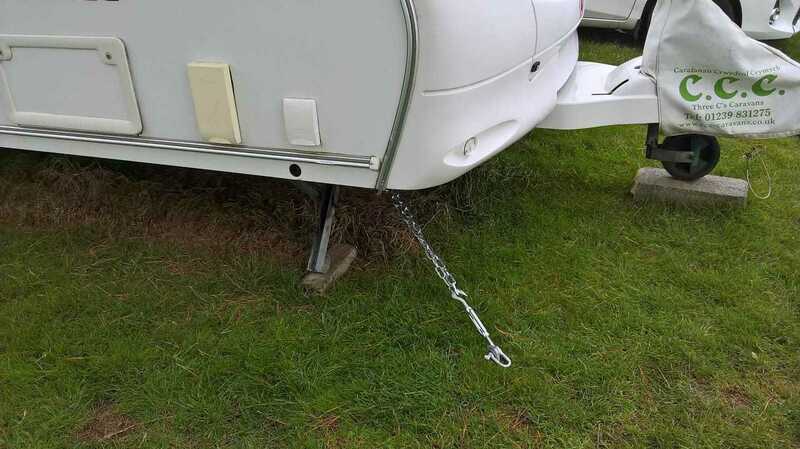 Position them first to ensure the chain is long enough. 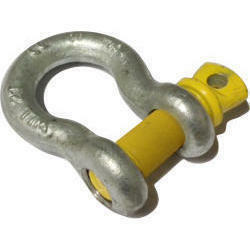 These anchors are driven into position using impact, they twist down into the ground on their own helix. These are not to be screwed in. Use a lump or sledge hammer to drive anchors down. 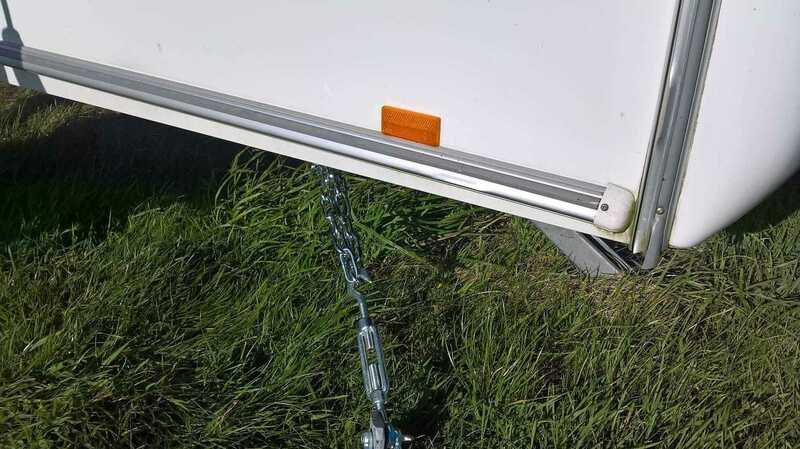 Simply attach chains to underside of caravan, use shackles to attach chain to anchor and buckle. 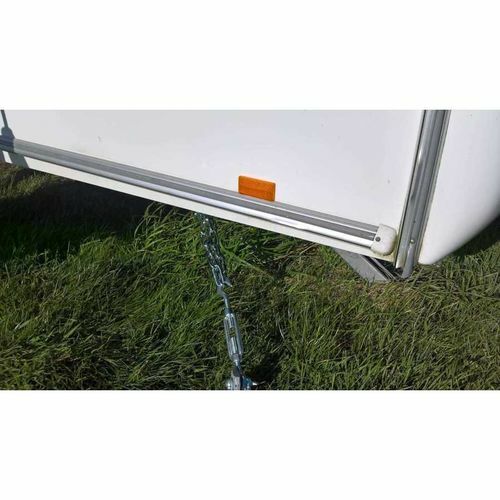 It's the buckle that tensions the chain and allows for a neat and tight, secure fixing.